This week we will be doing the classic Elfin Forest/Del Dios Loop (also known as the “World Famous Swami’s Saturday ride). We will be doing this route the first and third Saturdays of each month. 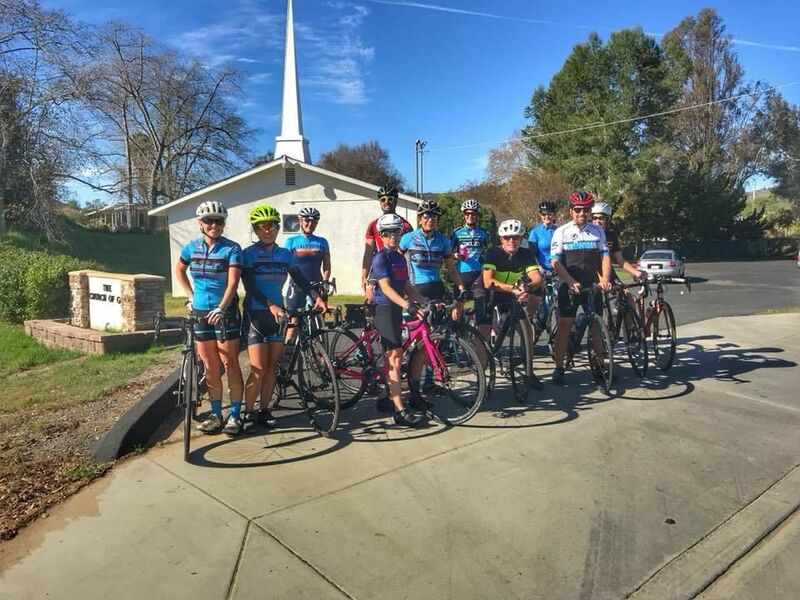 Beginning in coastal Encinitas, this ride warms up along the coast highway, heads inland to climb out to Elfin Forest Road, then follows rollers the rest of the way around the loop before returning for a coastal finish between Solana Beach and Encinitas. OUR START TIMES WILL BE SLIGHTLY AFTER 8:00. We will be taking off at staggered times AFTER the faster Swami’s groups leave. We will leave around 8:15. It is probably a good idea to still get there around 8 or so, especially if you want to enjoy a snack pre-ride or load up on gels at Nytro. We will have three group leaders this weekend. Our group descriptions are as follows. All groups are conducted in a non-competitive, cooperative format. If you are unsure where you are at but want to try us out, you can always start with the E group and see how that feels this week and then adjust accordingly. C: Fast-paced with average speeds on flats 18-22 mph and average pace times over hilly routes 16-18 mph. Minimal stoppage times. Regroup at key points on the route. D: Moderately-paced with average speeds on the flats in the 15-18 mph range with emphasis on consistent effort and building climbing skills. Overall average pace will be in 12-15 mph range on this route. Regrouping as needed. E: Steady-paced rides with average speeds on flats 12-15 mph and average pace times in the 10-13 mph range. The overall emphasis is on building riding skills: using your gears, pacing, riding safely in traffic. The Beginner rides are always “no drop” meaning the group will wait for those who are falling behind. NOTES: Please bring an extra tube, CO2 cartridge or hand pump, and enough fluid and snacks (suggestion: two bottles minimum for the longer rides, and two snacks). Helmets are always required, and we obey all traffic laws. Road bikes are highly recommended for these routes.